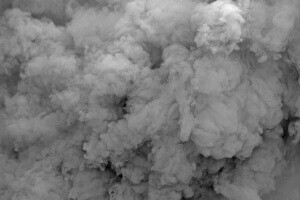 What Is Involved In Smoke Removal? Smoke removal is a vital step in restoring a home after a fire. Unfortunately, this can also be one of the most challenging and time-consuming parts of the restoration process given that smoke removal commonly requires access to high-powered, industrial-grade tools that can only be obtained by professional fire damage remediation services. 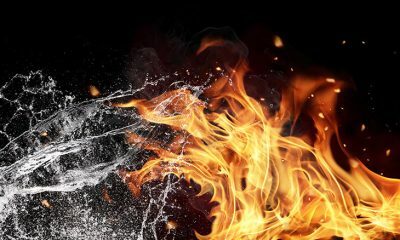 Moreover, it is vital that smoke removal is started as quickly as possible after a fire has occurred in the home, to prevent soot and smoke from permeating the furnishings, ceilings, and walls. 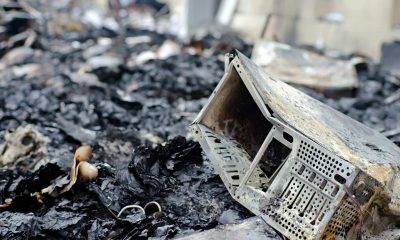 It is important to note that it can be dangerous to enter the property after a fire has occurred due to the likely hood of structural and water damages. 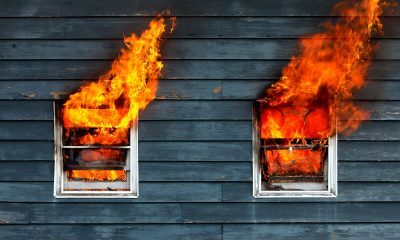 Although its best to work with a trusted fire damage restoration company when in need for smoke removal, it is nice to know that there are certain aspects of this process that you may be able to handle on your own. 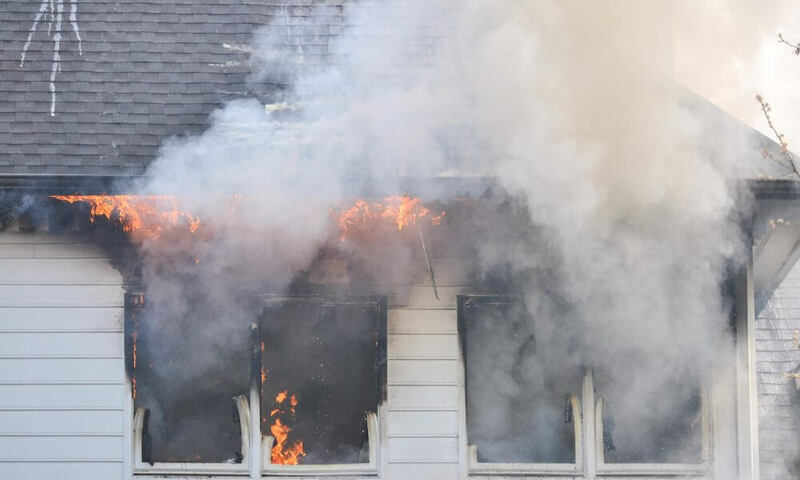 Before performing smoke removal efforts of any type, it is vital to have your home professionally inspected and deemed safe to enter as this can help you to avoid causing additional damages to the property and sustaining physical damages of your own. Remember that homes that have sustained fire damage could be unstable and placing pressure on the boards might result in a collapse and personal injury. You may be at risk for electrocution as well if a qualified electrician has not yet inspected the home. 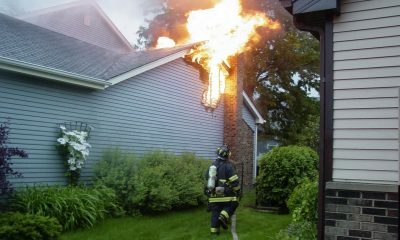 Thus, having your home cleared for entry is the first and most vital step in smoke removal. 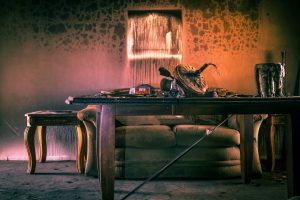 Trisodium Phosphateor TSP can effectively remove soot and smoke from the interior of your property after sustaining fire damage, although areas that are severely charred or covered in thick layers of soot may not be possible to clean. When using this substance for smoke removal, you should equip yourself with safety goggles, a sturdy pair of rubber gloves and protective gear that can protect you from both the smoke residue and the cleaning solution that you are using. 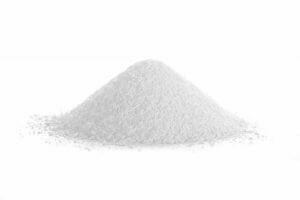 Although trisodium phosphate can be effective for minor smoke removal; it could be necessary to use this in conjunction with other removal methods such as thermal fogging and ozone generators, which need to be handled by a professional service provider. 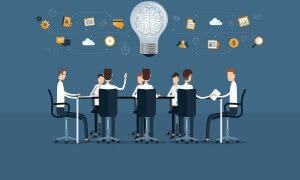 Irrespective of how you opt to handle this task, it is always best to get professional guidance first. 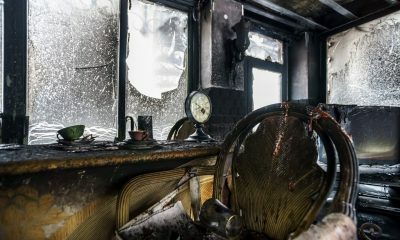 It is important to connect with a reputable fire damage remediation service when performing smoke removal given that these entities have the knowledge, experience, and equipment for handling this job the right way. 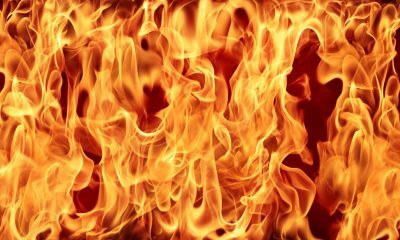 To learn more about smoke removal and the different ways that you can assist with the restoration process after a fire, you should consult with fire remediation companies.